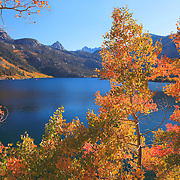 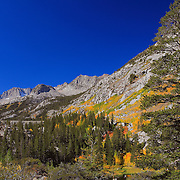 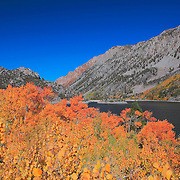 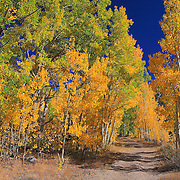 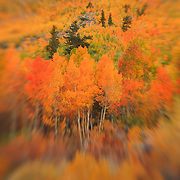 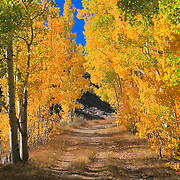 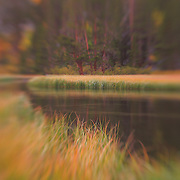 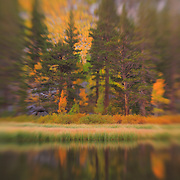 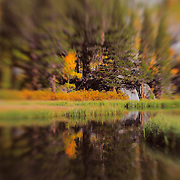 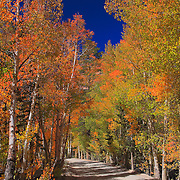 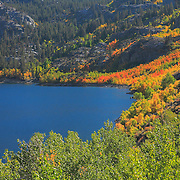 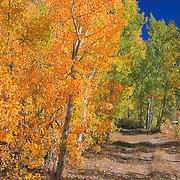 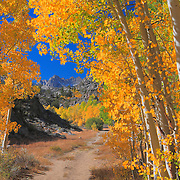 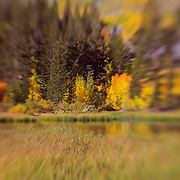 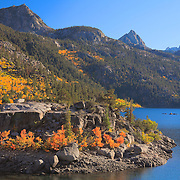 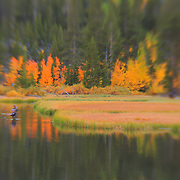 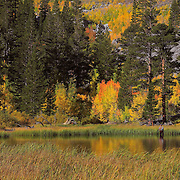 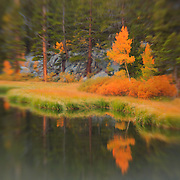 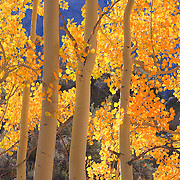 This collection of fall color images were taken at the end of September 2009 in the Bishop Lakes area of the Eastern Sierra Nevada Mountains. 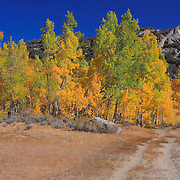 There was a very short window for fall color this year as a wind storm blew through the area on the following week emptying the trees of leaves. 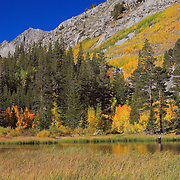 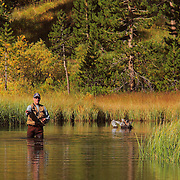 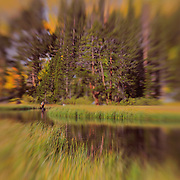 The Bishop Lakes region is a popular summer vacationing area as well as excellent for alpine fishing. 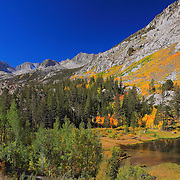 I plan to revisit this area in years to come and hike into the high country as what is shown here only scratches the surface of the beauty of this area of the Eastern Sierras. 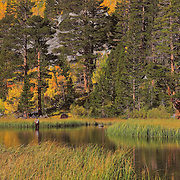 To view black and white treatments of some of these images please examine the Bishop Lakes, CA - Fine Art Black & White gallery.